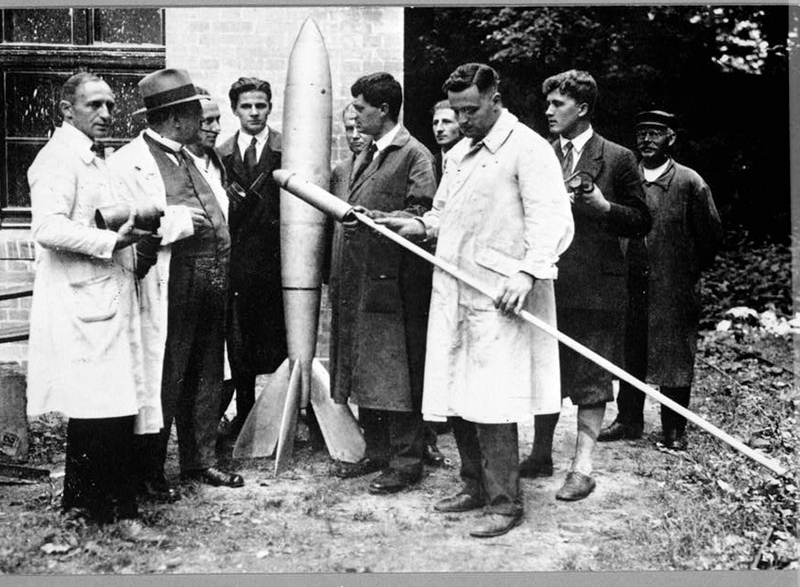 Rocket engineer Wernher von Braun was born in Wirsitz, Germany. 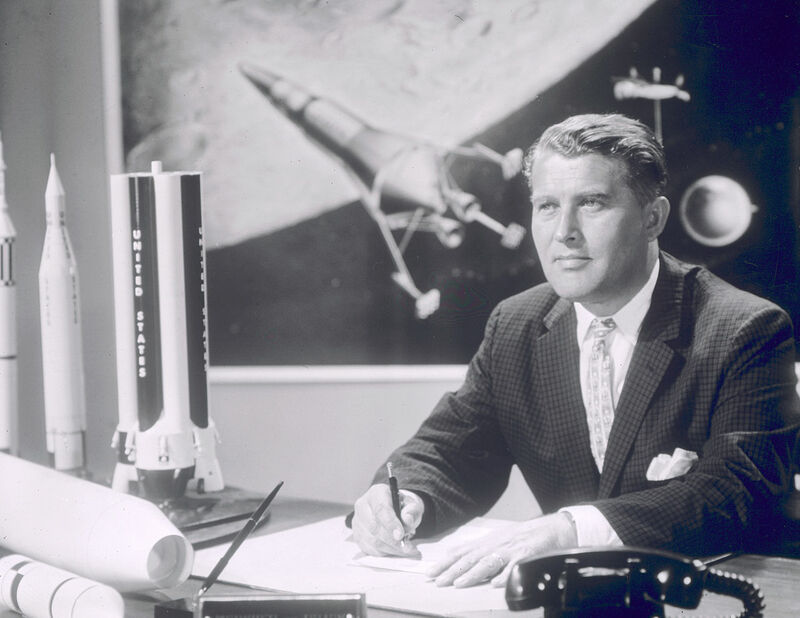 Credited with inventing the world’s first ballistic missile, the V-2, for Nazi Germany, von Braun secretly moved to the U.S. in 1945 and Huntsville in 1950. 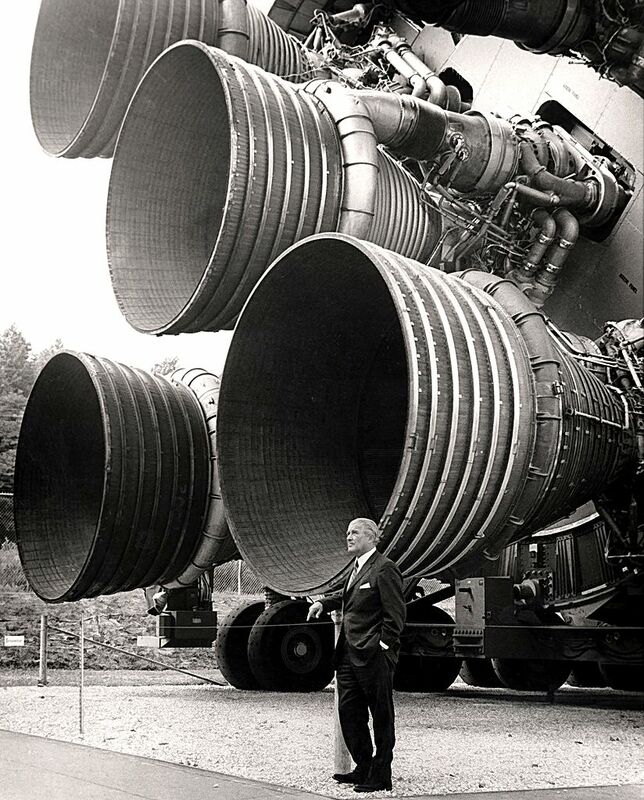 While at Redstone Arsenal and, later, the Marshall Space Flight Center, von Braun led the development of the Redstone family of rockets responsible for launching the first U.S. satellite into space, America’s first two manned spaceflights, and the Apollo 11 moon landing in 1969. 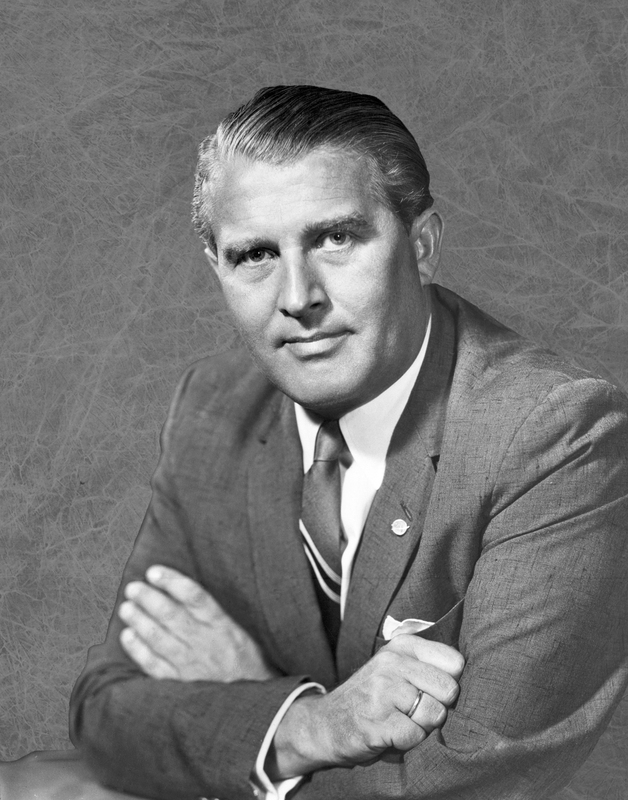 Von Braun received the National Medal of Science in 1975 and was posthumously inducted into the U.S. Space and Rocket Center Hall of Fame in 2007.